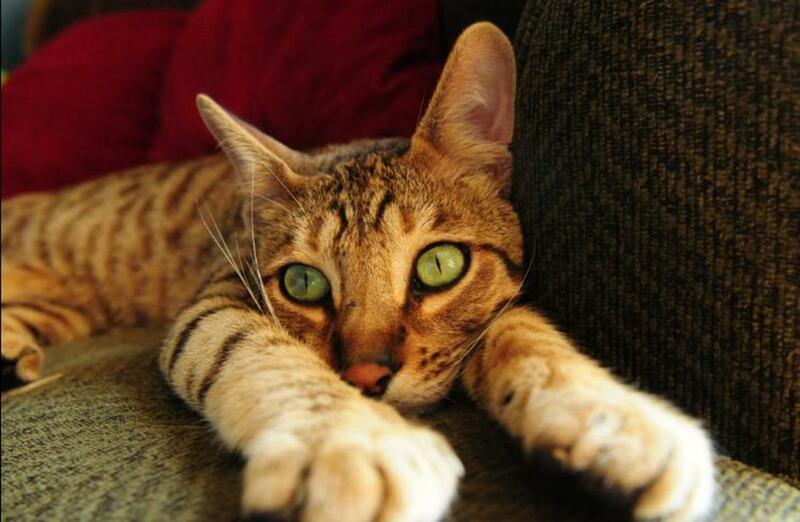 Merriam-Webster defines domestication as the adaptation of an animal to the benefit of humans. Corn snakes benefit humans in the same way as any other pet. My corn snake is certainly a lot more domesticated than my Pionus parrot, who was taken from the nest as a baby and hand-tamed. Corn snakes are bred to be docile. They are not tame, wild animals. 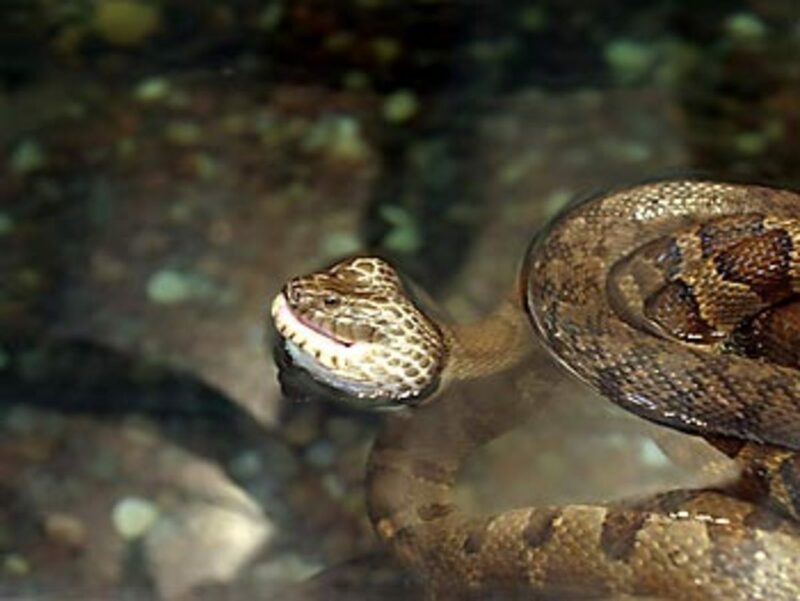 If the breeder comes across a snake that bites and is hard to handle, that animal never becomes part of the gene pool. Only snakes that are easy-to-handle and make good pets are bred each generation. 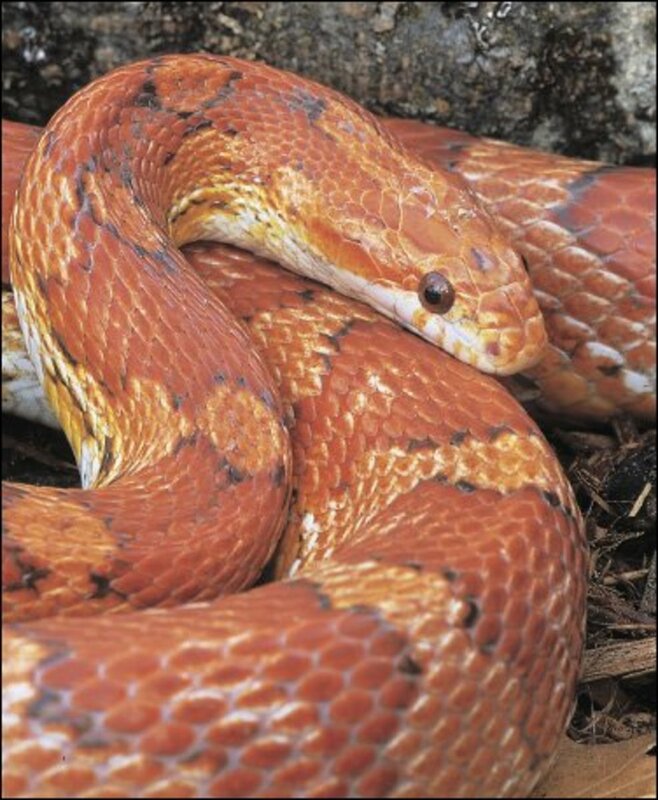 Corn snakes are domestic animals because they are bred to look different than wild snakes. Whether the breeder is producing snow corns, lavender corns, or amelanistic bloodred corn snakes, these animals look nothing like the wild corn snake. They would stand out if released into the wild and would probably be killed by predators in a short time. 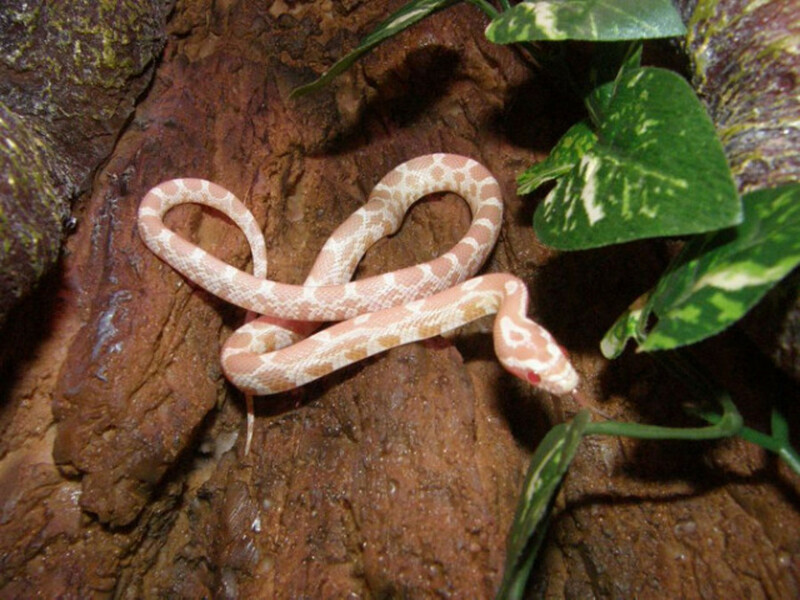 Corn snakes are also bred to tolerate captivity. Animals are chosen that can put up with the cages we subject them to. Corn snakes are small and it is not a good idea to just release your pet in the living room and expect things to be okay. I think you should get as large a cage as possible, but corn snakes do well in small containers as long as they are alone and let out to feed and exercise. The bottom of the cage can be lined with paper towels or something more attractive like aspen shavings. Since most houses in the US are not warm enough for a corn snake, you will have to provide an extra heat source. I like to put an incandescent bulb in the corner of the cage (with a screen across it, of course), and keep it on when I am at home but this is not enough. Corn snakes should really have a heat mat that warms the bottom of about one-third of their cage. The warm areas should get to about 25-30 degrees C, and there are thermostats for sale that you can set to keep it from getting too hot. A thermostat is important and if you do not buy one your snake may end up dying from the heat. If you just use a heat mat and do not keep the whole cage too warm, your snake can just move elsewhere when they need to get cooler. Make sure that you provide a dish in the cage and always keep it clean. I like to use a bowl that is large enough for my snake to soak in if he feels the need. You may never see your snake drink, but he does need it at times. A corn snake should have two of these: one in the cool area, and one over the heat mat. There are special “rocks” for sale at pet shops that allow a snake to hide under. Is a Corn Snake Going to Bite Me? Not very likely. If they are very hungry, or if someone were to clamp down on them and they felt threatened and unable to move, they could bite. Almost all animals will do so, and your corn snake is no different. The solution is to feed your snake regularly and handle him normally. The more you handle him, the more normal it will seem normal to your snake. 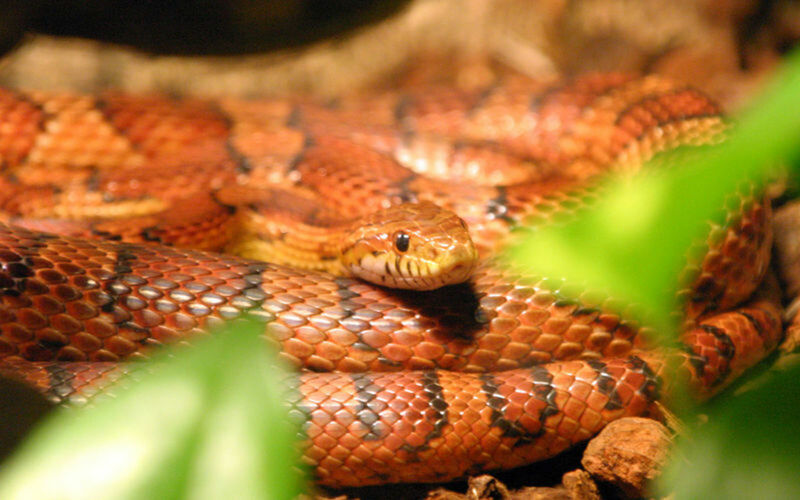 How Is the Corn Snake Different From Other Pets? Snakes need to be left alone for about a day or two after eating. If they are handled before they are finished digesting, they may vomit up their last meal. It is also important to leave your snake alone when he is about to shed. He is only going to do this a couple of times a year. When he is about to shed, his eyes will get cloudy. Since he cannot see normally, he will not want to be handled. When he is finished shedding, pick him up and make sure none of the skin is still stuck to him. If you find a bit of hard, dry skin at the tip of the tail, give him a warm bath until you can take the old skin off. Other than that, there is really no grooming. When you do handle your snake, pick him up without squeezing his body and pet him in the same direction the scales go—from the head to the tail. Feeding is the main problem that people have with pet snakes. 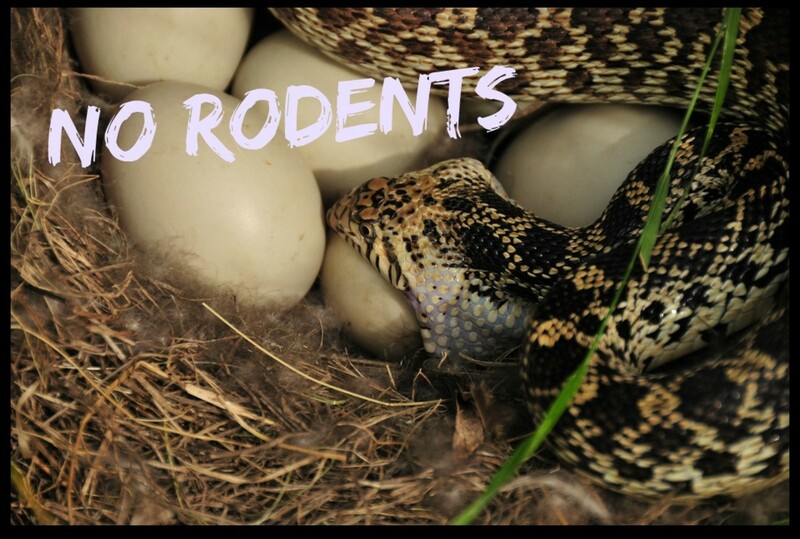 Unlike my tegu (a large lizard) who will eat most types of meat that you put down in his bowl, wild snakes learn to eat live food early and do so their entire lives. 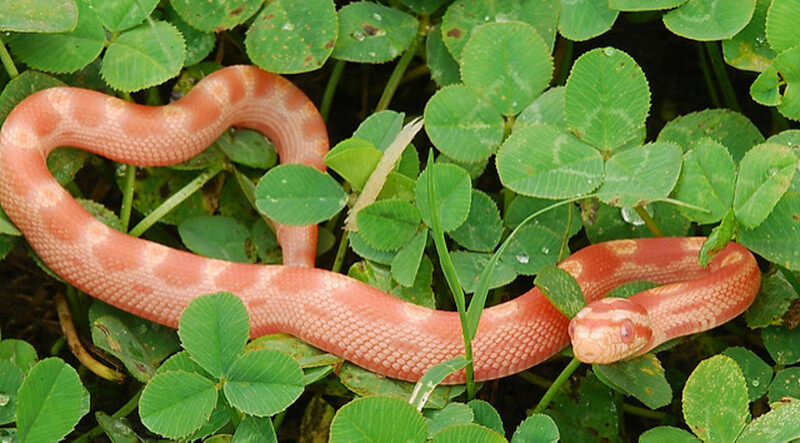 Since corn snakes are domesticated pets, however, it is easy to train them to accept a substitute. 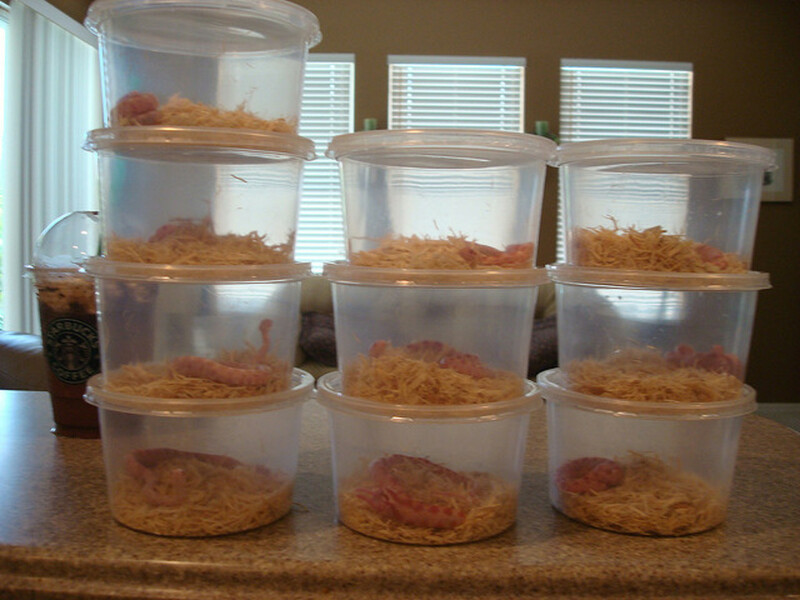 The sausages that the corn snake is eating in the video are a little more expensive than frozen mice but a lot easier to use and without the problems (like the smell, the aesthetics, etc.) of real mice. 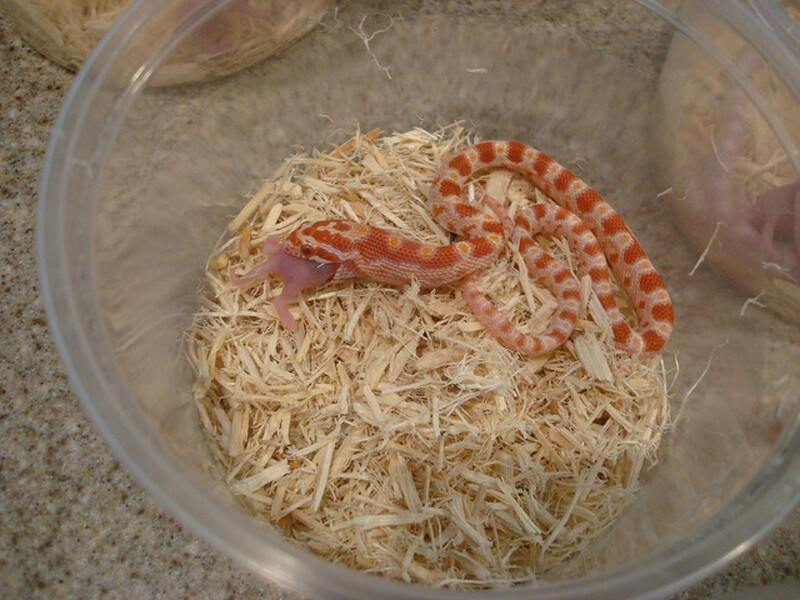 Since baby corn snakes only need to be fed about every 5 days and adults about once a week, this is not a great problem. Take a good look at what is available and buy the color morph that most appeals to you. I think it is best to start off with a hatchling. When I bought my daughter her first pet snake, I was able to tell her that the average lifespan is about 10 years, so it would be around until her teen years. 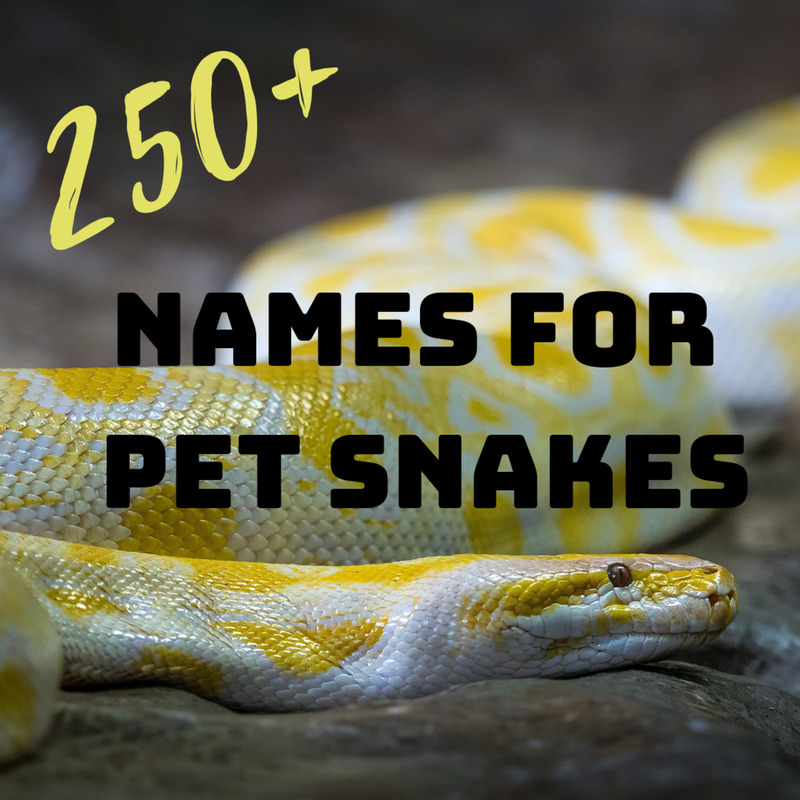 When you do decide to get a pet corn snake, they are available in most pet stores, from breeders, and there are always lots of different color morphs to choose from whenever your city is having a reptile show. No, they are still wild snakes. No, but maybe they will be in another thousand years. If you still want a reptile but the Corn snake is not what you are looking for, consider this intelligent lizard. Tegus really are the best pet lizard out there. 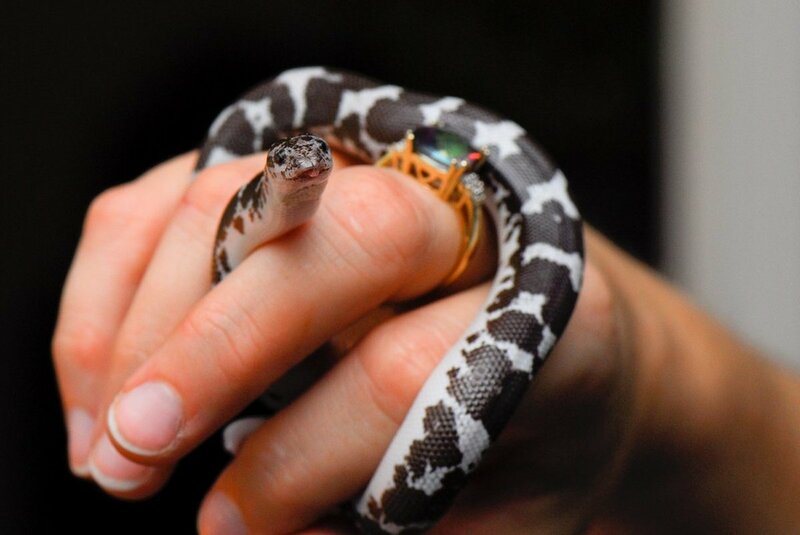 How much do pet snakes cost? The price varies with the species, the size, the color, pattern, and where you will be buying (a pet shop, wholesaler, or a herp show, etc.). You can find hatchling corns with normal patterns and colors for as little as $25, but you will spend a lot more on setting up their house. Our corn snake has escaped. If we were to put out his weekly feeding of frozen and thawed pinkies, will he be able to smell and come to them? If you are in an apartment, this might work. You can try warming a pinkie in the microwave so that it will smell stronger to him. If you are in a house, though, he is probably long gone. I had this happen to me several times when I was a kid, back before good tank covers were available. Since this has happened before, invest in some new caging before bringing home another snake. They are very pretty but the only way I like to see a snake is in a picture on behind glass. I do not know why...never had a bad experience with them or anything. Nice Hub. I have held a corn snake before at an event. They are beautiful reptiles. I love snakes, Dr. Mark, have rescued some, have pictured some more, but I can't just imagine them to be pets. But then it is only me. Will have to send the link to my son who lives in Fiji. He was very fond of three very large snakes, which he often draped across his shoulders. Unfortunately when he visits here, there are often 'mishaps' by the house minders and two of them died that way. I was quite used to seeing this 6-7 foot snake eyeing me from on top of the pelmet, and at one time I had pencil-thick snakes all over my arm! I think some of them are very beautifully coloured, but that is not to say I intend to have them as pets! I enjoyed your article very much DrMark. I've never had a snake as a pet and probably never will, but I enjoyed learning about corn snakes. Thank you for the education. Snakes aren't my favorite, but I do like them. 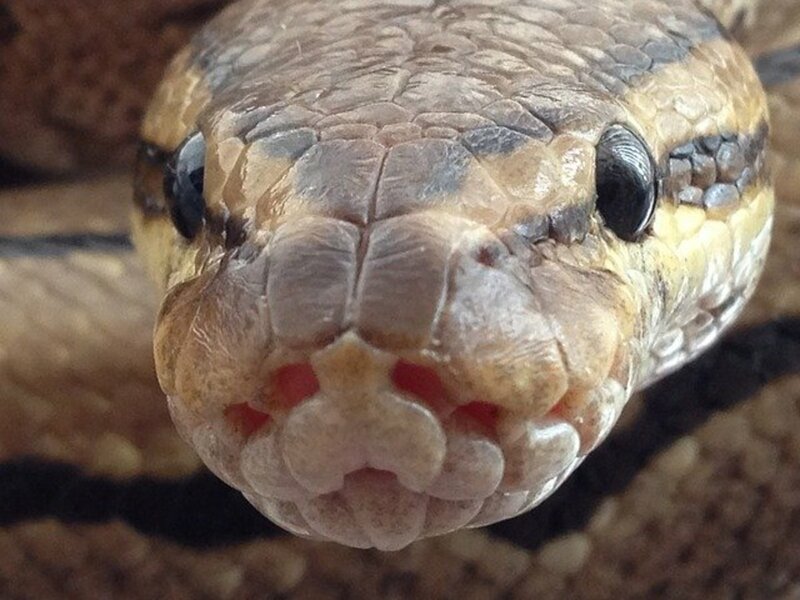 Twenty years ago when I served as a docent at our zoo, we had a ball python as part of our education collection. I loved handling him, letting the public stroke him, and talking about him. Their natural adaptations were most interesting...pits, forked tongue, markings, etc. It was very interesting to have people deathly afraid of snakes pat this one and feel such a great sense of accomplishment. They may not have overcome their fear, but they addressed it head on and won. Yeah, most people don't give their daughters a snake for a first pet, although I'd stop short of calling you crazy. Bunnies are very popular around here as first pets for pre-teens. Hi Bob, thanks for commenting. This is definitely not going to be a popular article, so I am glad to a view! Some people use shavings in their herp cages, but I think there are a lot of better alternatives. We actually had to switch to a flourescent bulb anyway since the incadescent are no longer for sale here. Snakes that have heat underneath do not sit under the lamp anyway, but I need to edit that and discuss flourescent. Not a snake guy, huh? Everyone told me I was crazy when I bought my daughter a snake for her first pet, but I think they are great little pets. Corn snakes are popular in pet supply stores around here, too. I'm a little surprised that you recommend an incandescent lamp, though. When I had my store, we sold day-old chicks in the springtime and never used, or recommended incandescent bulbs because they can create a hot spot and ignite the shavings. Also, because the chicks huddled, the chicks trapped in the hot spot could die. Having said all that, it suddenly occurs to me that you don't use shavings as substrate for herps, and they're usually alone in the tank. That would be the difference, no? Another helpful hub, especially for those who are on the fence about getting a snake.